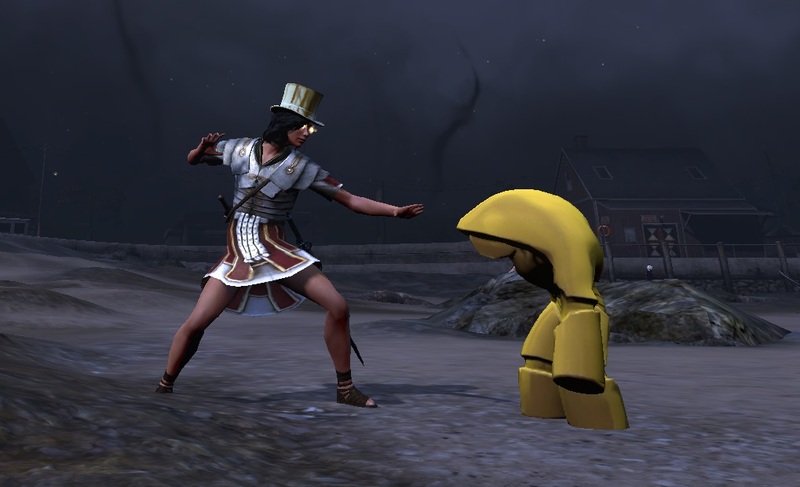 Interesting things are happening in The Secret World these days, and while I’ve been trying hard to be patient, another part of me can’t help but rejoice at the recent developments and shout, WELL IT’S ABOUT DAMN TIME! We’re finally on the road to what I feel is the biggest event of TSW since its launch — the war with the Filth which will ultimately lead to the introduction of Tokyo, the first new zone to come to the game. 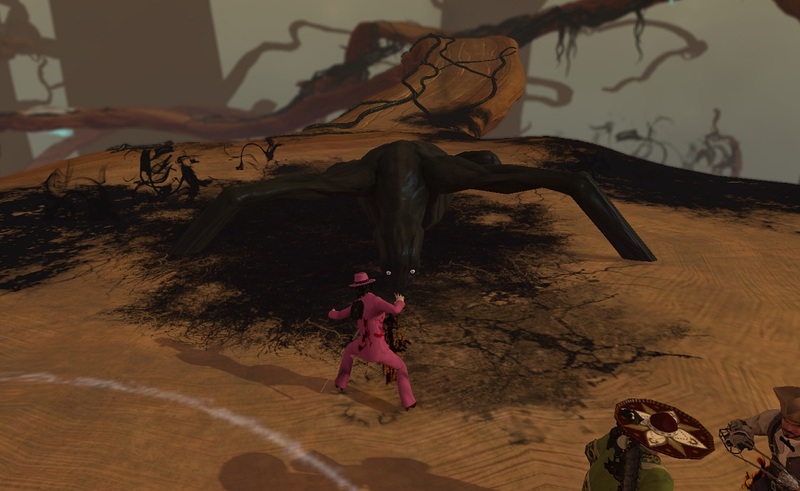 The Whispering Tide event has started, and last week we got to see an Agartha portal explode with black, tentacle-ly filth along with a side quest that involved…crafting. Yeah, not too interesting so far, but ’tis only the first step of a long term collaborative event, so I’ll forgive them for starting small in order to build up. More developments occurred yesterday, however, as said portal was unexpectedly opened, along with a new side quest. So naturally, the TSW Monday gang went to scope it out. We got to fight waves of filthmen, icky giant bosses, and creepy tripod thingies, oh my! But alas, the ominous filth dragon flapping overhead yet eludes us, and I’m guessing his involvement won’t come until much later, which isn’t surprising. With that out of the way, eight courageous Knights of Mercy gathered for some Lair action. For some reason, we’d never thought to tackle those until recently; my first attempt at a Lair a long, long time ago ended in death and disaster, but that was before we even started Elites, so I had planned on going back at a much later date. Then we set our sights on completing Elites, and Lairs just sort of dropped out of my mind and off my radar screen. But now I see they’re actually a great way to get some good AP/SP and gear, not to mention our guildies complete do the Lair quests in a much bigger group. So that’s what we did. The adventure started at the Lair out by the airport in Kingsmouth. It went well, all things considered, what with the horrible mob mechanics and the fast respawn rates. With AP/SP accelerator consumables though, the experience was just pouring in, and recently I was able to complete yet another deck, plus I’m already well into another. More importantly? I think fun was had by all. My verdict: yep, Lairs are definitely worth it. 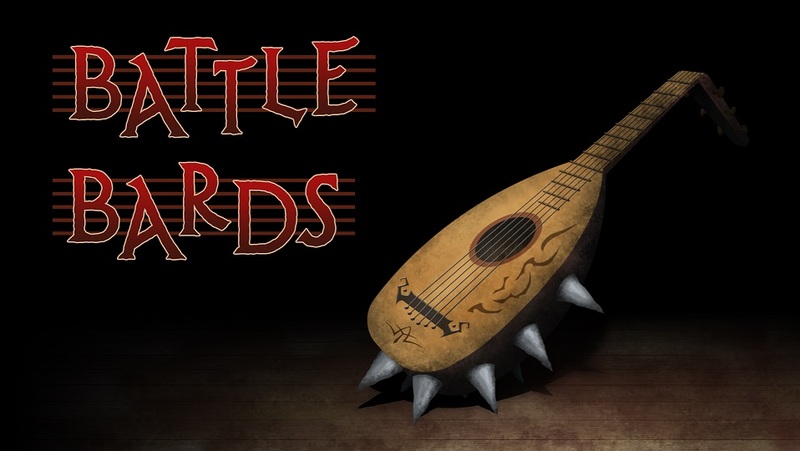 A new episode of Battle Bards is live and ready for your listening pleasure! 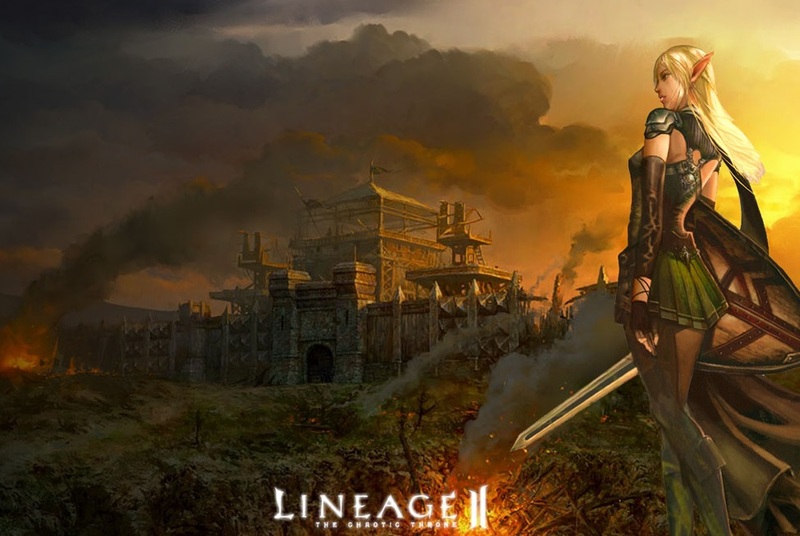 Join me, Syp and Syl this week as we take the plunge into the soundtrack of Lineage II. It’s true none of the bards have had much experience with this game, but none of us can deny the quality, diversity and beauty of its music even if we may disagree with each others’ choices now and then. So sit back, relax, and enjoy these gorgeous tunes (in between our bickering)! 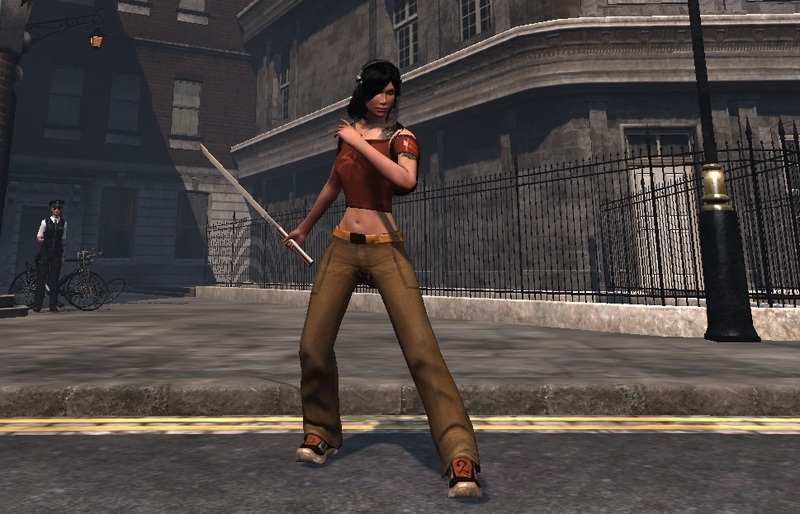 TSW Monday: “Mortal Sins” Committed, Er, Completed! 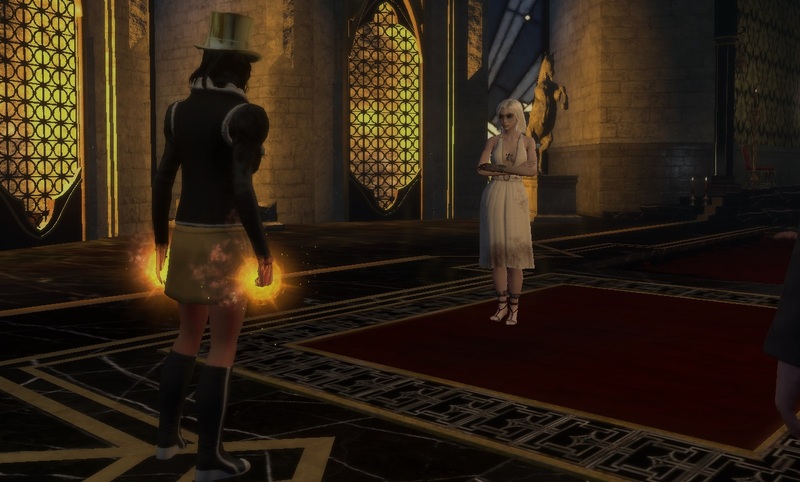 Change of pace for The Secret World Monday this week; while my fellow guildmates helped one of our own complete the last Elite dungeon he needed for the achievement and to unlock the gatekeeper, I was able to finally do some questing in the game world. Most importantly, I really wanted to finally finish the main story quest line because it has been more than a year since the game’s been out, and yet I STILL don’t have it done. It was getting embarrassing. And also, I could desperately use the AP/SP. Running dungeons unfortunately hasn’t been getting me too far in that department, and it’s been a while since I completed a pre-made deck and earned a new outfit. Anyway, I was very close already (at tier 24/29 or something like that) while in the Carpathian Fangs in Transylvania, and so it was totally doable in one sitting. Being in Elite gear now also really helped speed things up. By the end of the night, I could proudly say I have “completed” the game! Main story-wise, in any case. I’m so glad I did. And I’m not going to reveal spoilers, but at the end it really sounded like all of it was gearing up for the “event” in Tokyo. If so, I’m doubly happy I got this done, because a big update is anticipated for the game in the near future, and if it’s going to be the follow up to everything I did for the main storyline, I’m glad that I’ve caught up. Finally, the other highlight of the night: new achievements with outfit rewards! I’m looking good in the Streetwear Samurai outfit, don’t you think? And my new purple blade I bought with Black Bullions! Goldzilla does not play nice with others. 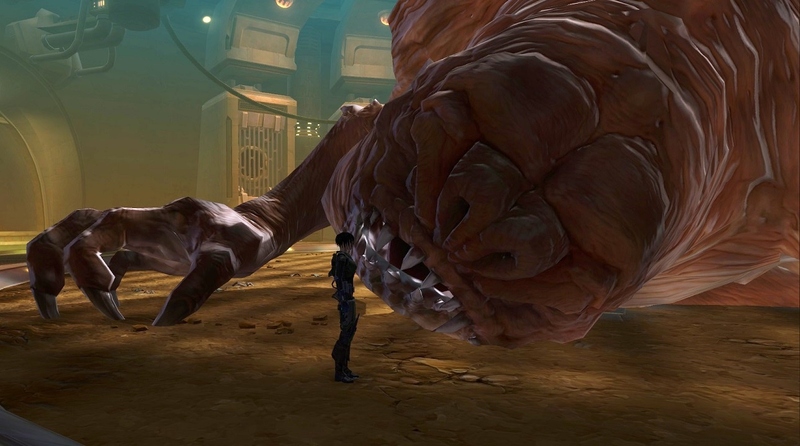 So a bunch of my friends and I were playing The Secret World earlier this week, and one of them said, “I’m so glad I don’t have a MMO companion pet obsession.” The part about how “or else I’ll end up as nutters as MMOGC” was unspoken but implied. DAMMIT. IF I COULD CONTROL THIS ADDICTION, I WOULD! 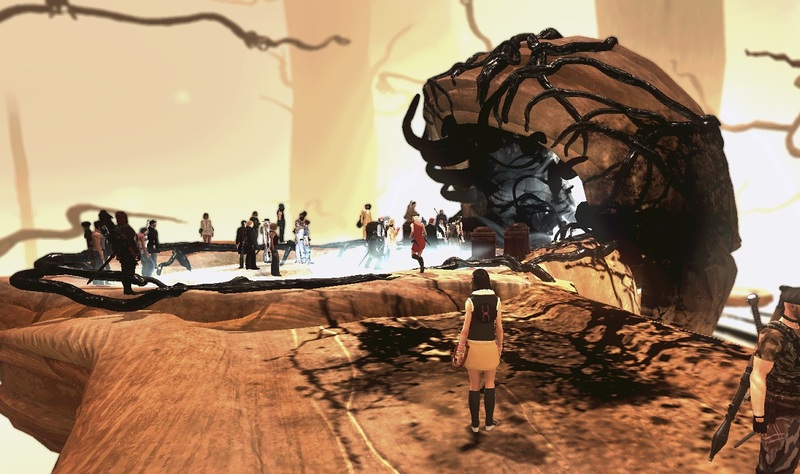 With the Gilded Rage event in full swing, the agenda on TSW Monday was given to hunting the gigantic golden golem (affectionately dubbed “Goldzilla” or “Blingzilla” by players) that has been making rounds in the different zones in game. He drops a few accessories like a pair of gold skull headphones, fiery eyes and a bowtie choker — all wonderful things to have in your wardrobe, but true to form, all I could give a crap about was the pet. But of course, Funcom never makes it easy. 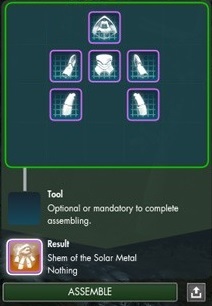 The Shem of the Solar Metal has to be assembled, and only after you’ve collected all six pieces of him. I didn’t even stress too much about the accessories, because I know I’ll get them all long before I manage to get the pet pieces, just like the last time I went crazy pet-hunting during the One-Year-Anniversary event. To Funcom’s credit though, they made it a whole lot easier for people like me this time. 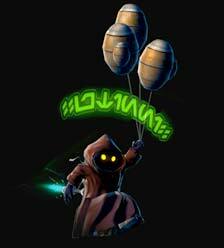 With no cooldowns on Goldzilla kills, hunting him was just a matter of following callouts in the event chat channel, where once again players were coming together to help others locate and bring down the gilded golem. During prime time when tons of people were on, getting all my shem pet pieces was actually not as painful as I thought. I also got lucky; I didn’t get all six until I’ve killed about a dozen Goldzillas, but I’m aware it could have been much, much worse. He is so worth it though, my own Lil’ Goldzilla whom I shall nickname Nugget. And thanks to the achievement, I also got a gold top hat out of it! This week’s show is a little…odd. Tune in and join me, Syp and Syl as we talk about the MMO tunes that sound strange, quirky, or just don’t seem to fit into any particular theme. But together, they sure make a great episode! Check out our tracklist! The Imperial Mercy Corps continuing their rampage through old level 50 hard mode raids in Star Wars: The Old Republic, racking up achievements and gaining more experience fighting as a group. Hopefully aspiring towards more and more challenging content for our SWTOR Thursdays as time goes on! Just wanted to share something cool I discovered recently — well, credit actually goes to my friend M.L. Brennan who first brought it to my attention. She’s an author and went to Worldcon last weekend where she got to chat with Jacqueline Lichtenberg and Jean Lorrah, two impressive women writers in the world of sci-fi and fantasy fiction, who are also now involved with the development of a video game based on their Sime~Gem Universe. By all accounts, they had a fascinating discussion into the representation and role of women in the business. Set in the award winning Sime~Gen Universe by Jacqueline Lichtenberg and Jean Lorrah, Ambrov X casts players in a far distant future as leaders of an unlikely but elite crew tasked with planting space beacons which allow for faster than light space travel. The Ambrov X saga unfolds into an action-packed story of first contact. 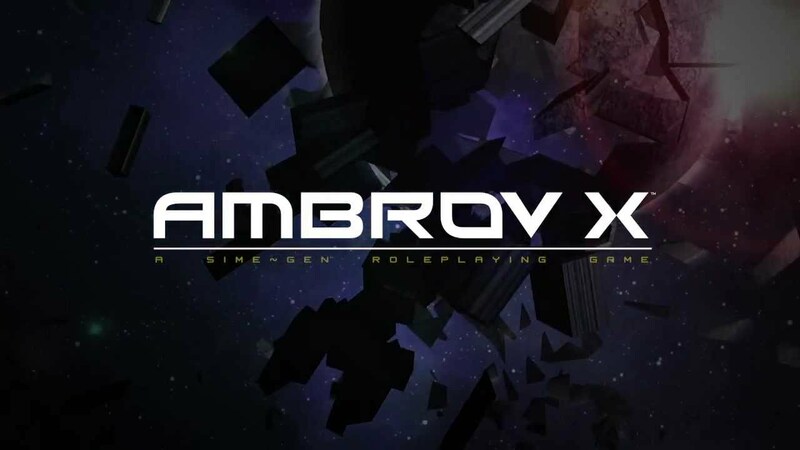 Complete with epic battles and emotional decision making, Ambrov X brings to life the single-player, story-driven RPG through a thrilling space opera adventure. 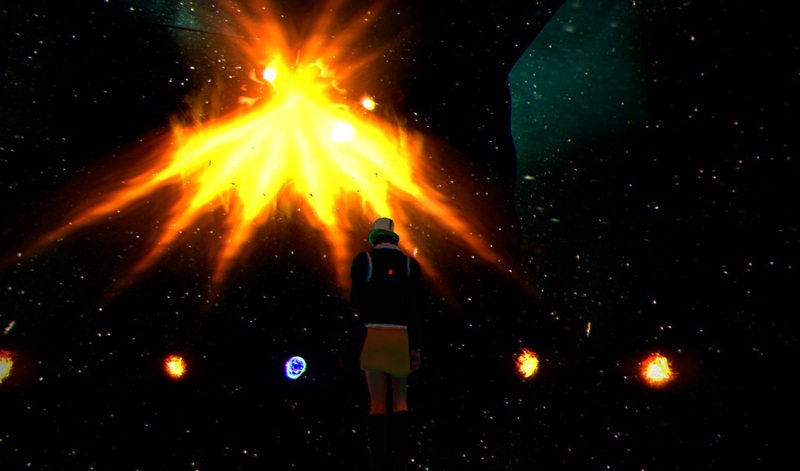 Ambrov X is scheduled for a 2015 release on Windows, OS X and Linux. With alternate releases for XBOX, PS4, iOS and Android to be released at a later date. On Sept. 3rd, check us out on Kickstarter to JOIN IN THE ADVENTURE! 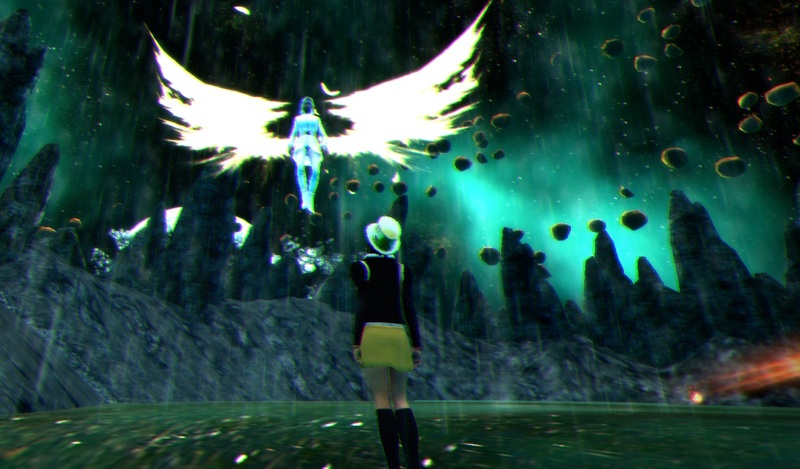 You are currently browsing the MMO Gamer Chick blog archives for September, 2013.